Title: Pain free running for 13 miles. Coach help me run a marathon when know one else could without pain. Title: Good bye 400lbs and blood problems. Today I participate in 2 plus Ironmen per year and now more blood iron deficiencies. Travis H.
I loss 14 pounds by doing what the plan said. 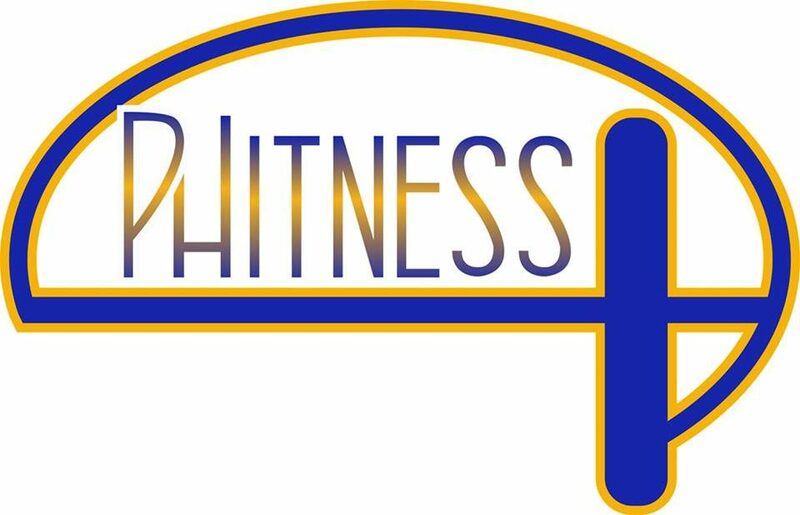 Thank you for the classes and support pHitness Plus.